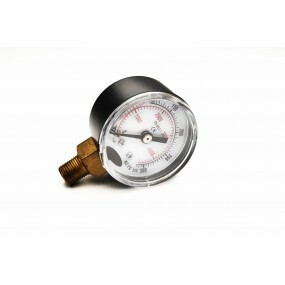 Manometer (gauge) for M3S & M4S hand pump. 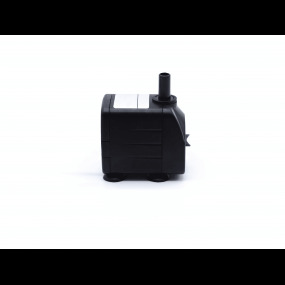 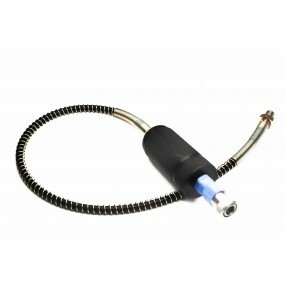 High pressure hose + cartridge for MiniComp with its filter cartridge. 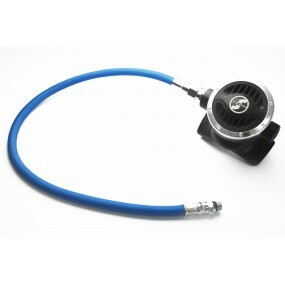 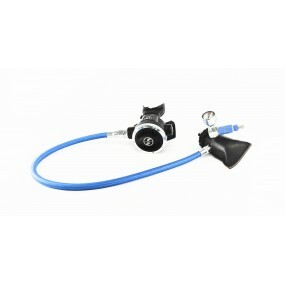 Flexible hose + 2nd stage regulator for MiniDive Pro (Pro+). 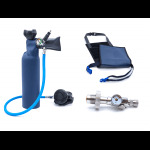 All breathing needed (1st and 2nd stage + manometer + clip).